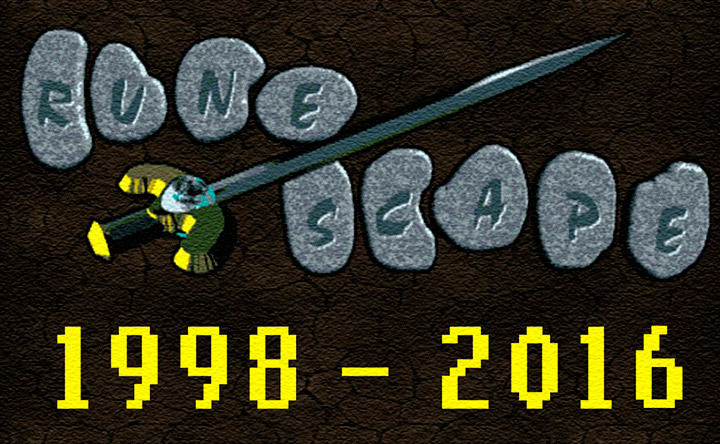 In 2016, RuneScape will be 15 years old, and in celebration Andrew and Paul Gower will be returning as guest designers and executive producers for a new quest. 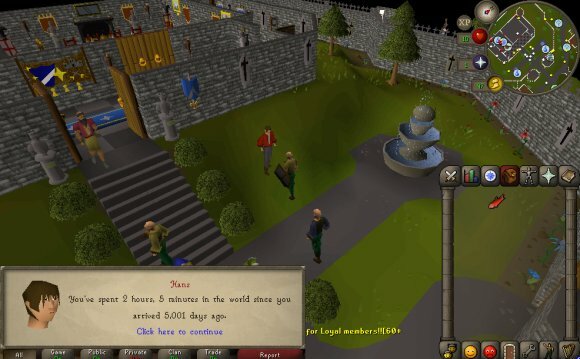 We want to get you involved too – by designing one of the quest's rewards! 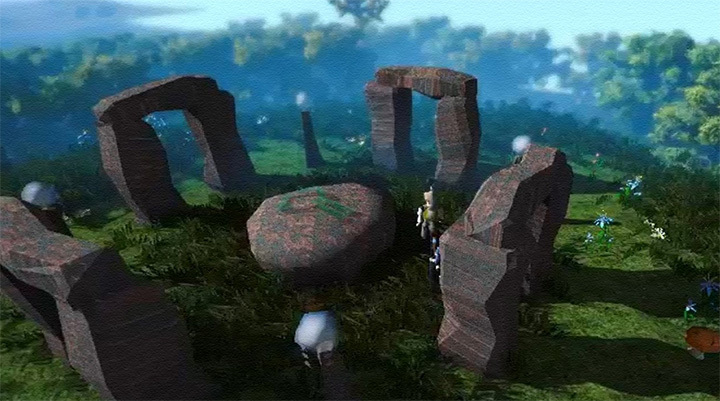 The quest reward should be celebration-themed – to commemorate 15 amazing years of RuneScape – and could be anything! 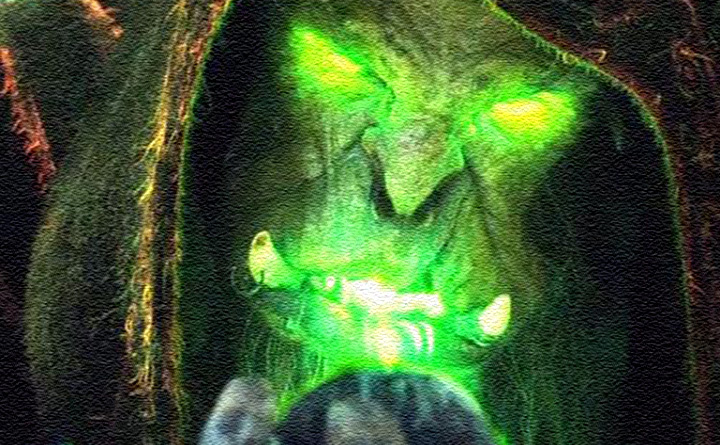 A costume, a pet, a weapon, animation – your imagination is the only limit. The competition is open until the 30th of November, and five finalists will be selected to go through to a player poll. 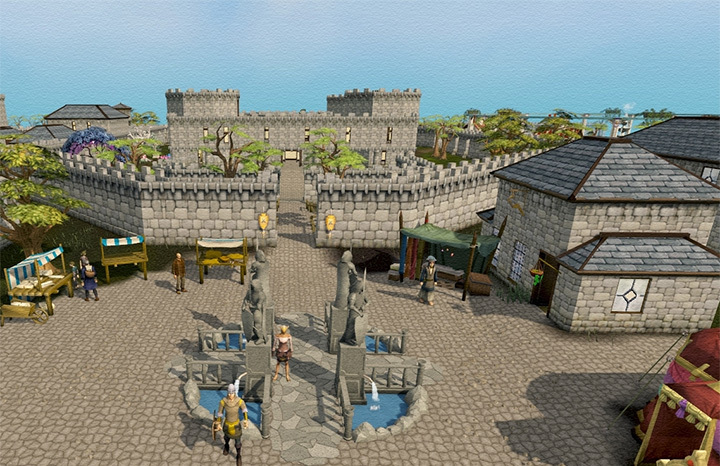 For those less artistically inclined, have no fear - all finalist entries will be sketched by Jagex concept artists. New ranged weapon override: GIANT party popper! Examine text: The life and soul of the party. If - by party - you mean mass annihilation. Each of the five finalists will receive 15 months of membership, as well as a signed copy of their idea's sketch. The winner will have their idea included in the quest, as well as lifetime membership, a signed copy of their sketch and a sculpture of their player character! Use the competition entry form to send us your idea. Please read our Competition Terms and Conditions and our FAQ for more information. Courage Meets Bigfoot is the fifth Courage the Cowardly Dog episode where Bigfoot is terrorizing Nowhere, and Eustace teams up with an angry mob to capture him to win $25 and a lifetime membership.